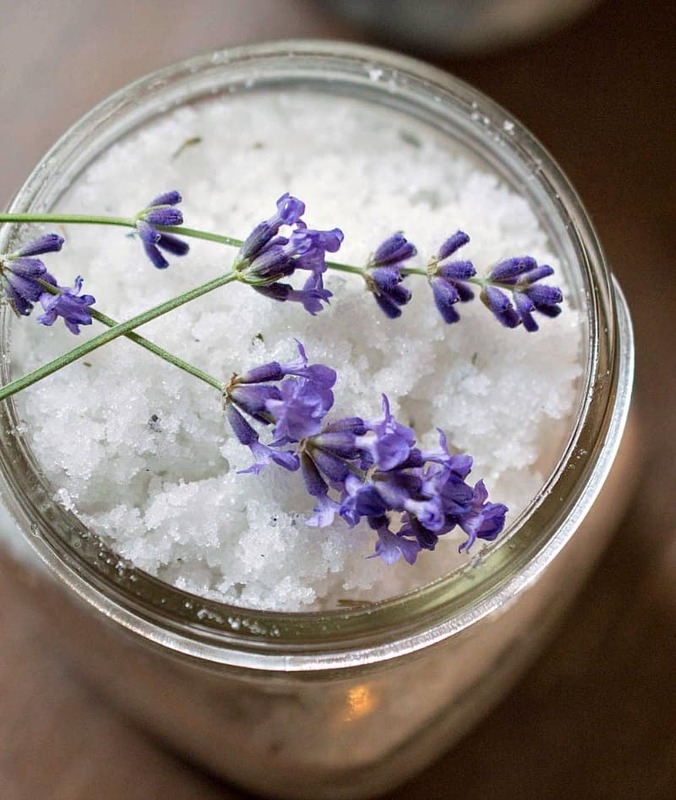 Learn how to make sugar scrub with coconut oil with this moisturizing lavender sugar scrub recipe. 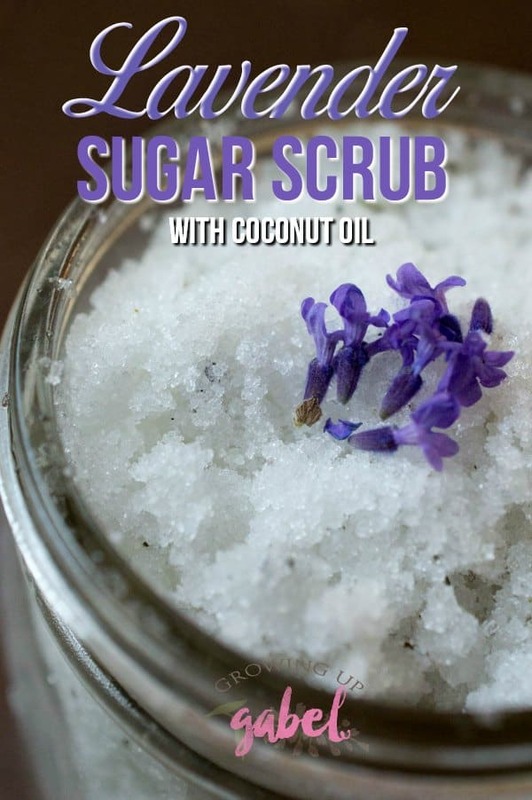 Use sugar, lavender and coconut to make a natural skin and body scrub that will keep your skin soft. 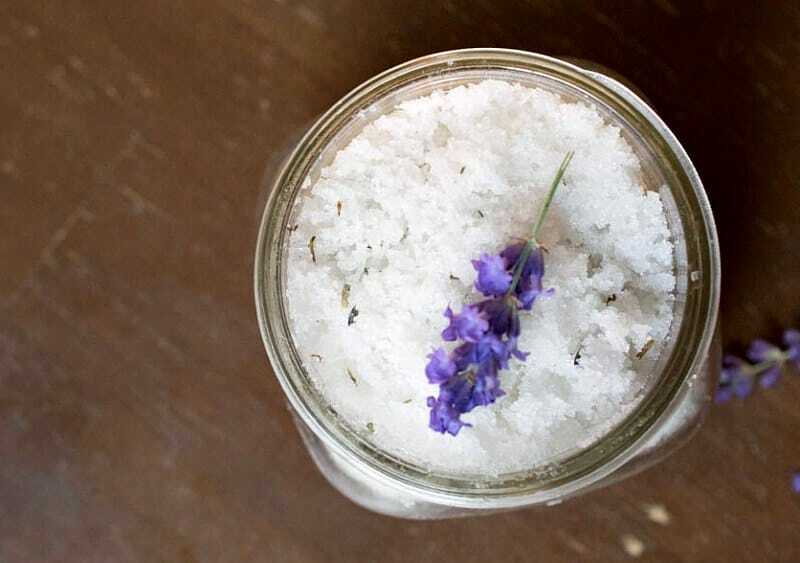 Homemade sugar scrubs are one of the easiest DIY bath products you can make. They literally take under 5 minutes to whip up. You most likely have everything you need, except maybe the lavender in this recipe, already in your kitchen. 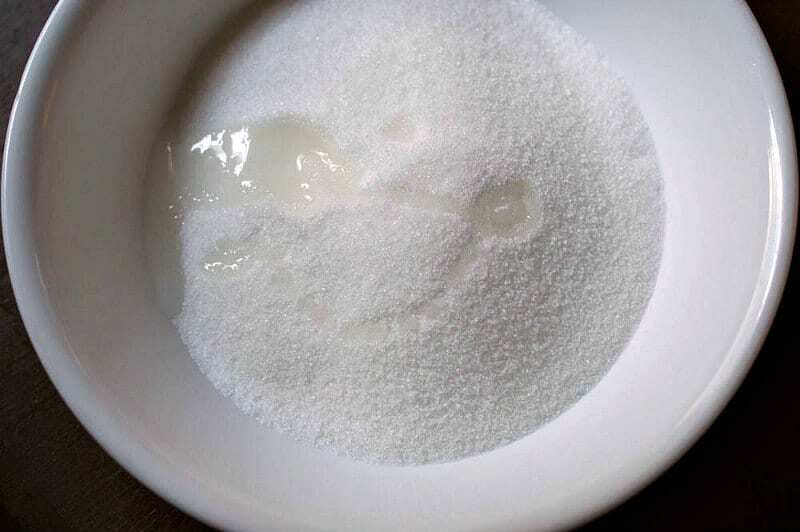 Mix the sugar scrub in a large bowl and then package in jars or any other airtight container. 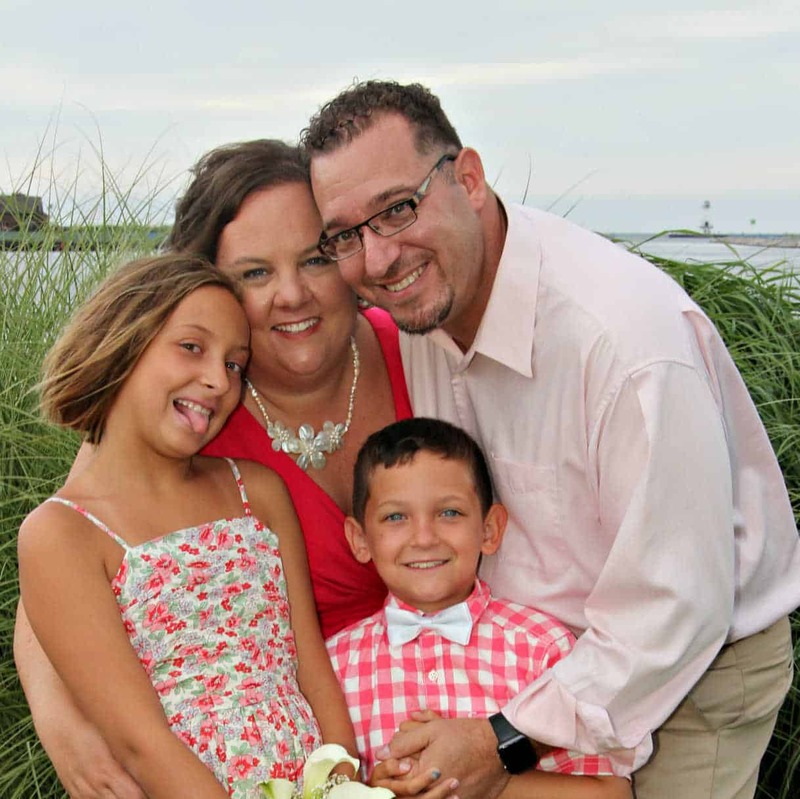 These make great gifts for Mother's Day, Christmas, or any other gift giving holiday. 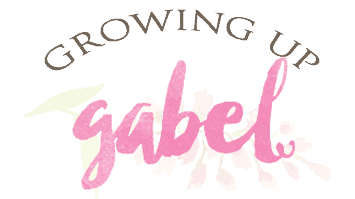 Make sure to check out our Caramel Chocolate Sugar Scrub! 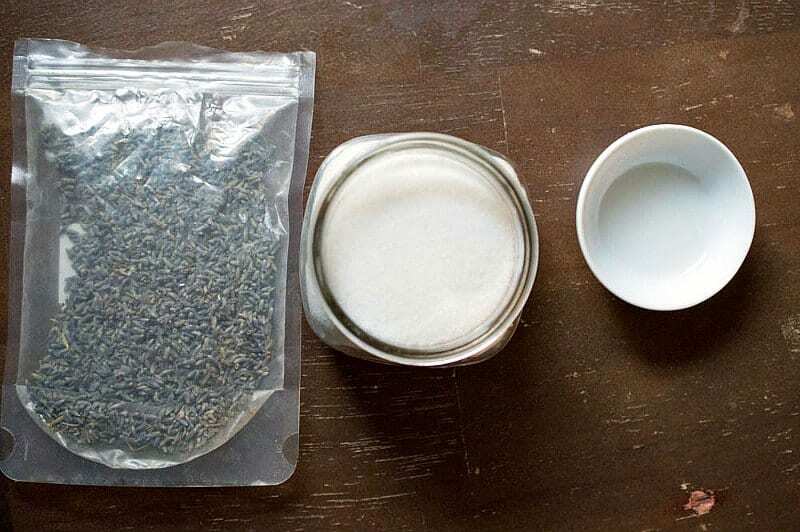 Using a mortar and pestle, grind lavender buds for about 20 seconds to release fragrance. 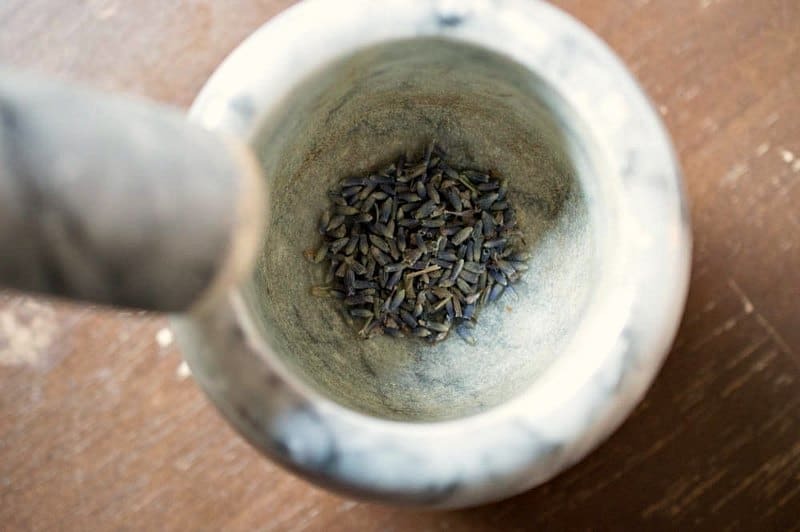 If you don't have a mortar and pestle, just use the back of a spoon and a bowl to crush the lavender buds. 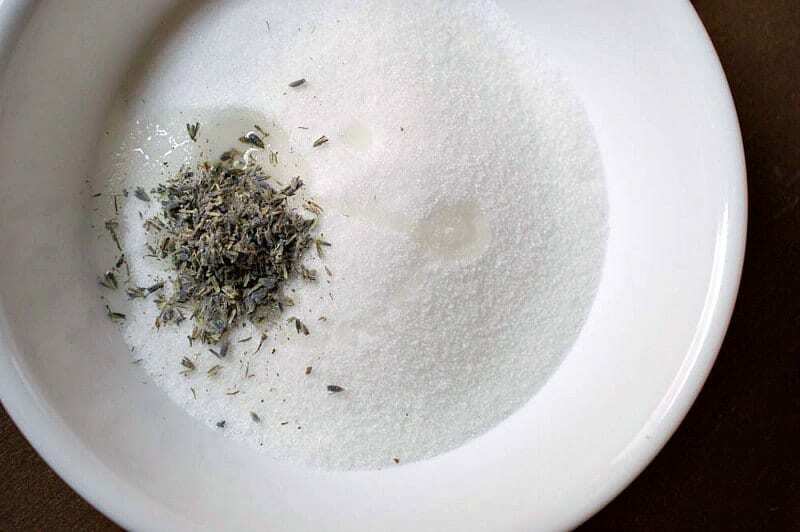 Add ground lavender buds into a bowl with sugar and coconut oil. You can also add a drop of lavender essential oil if you want. 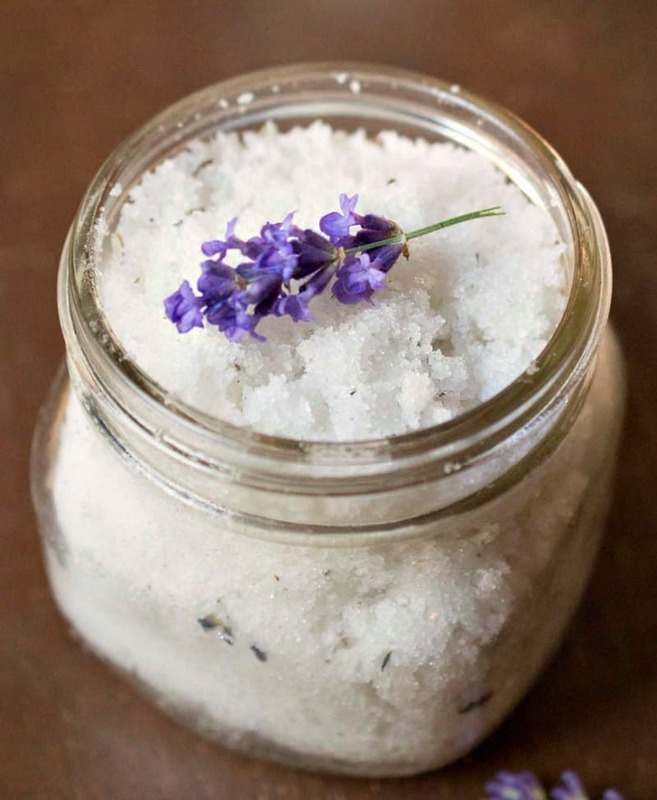 This will really increase the lavender fragrance of the sugar scrub. Using a fork stir and combine well. Add water, a few drips at a time, until the sugar scrub is the consistency of wet sand. Use a funnel and fill the container or containers you will be storing it in. We love the glass canning jars but any container will work as long as it has an air-tight lid. This recipe will fit in a 16 oz Ball jar. 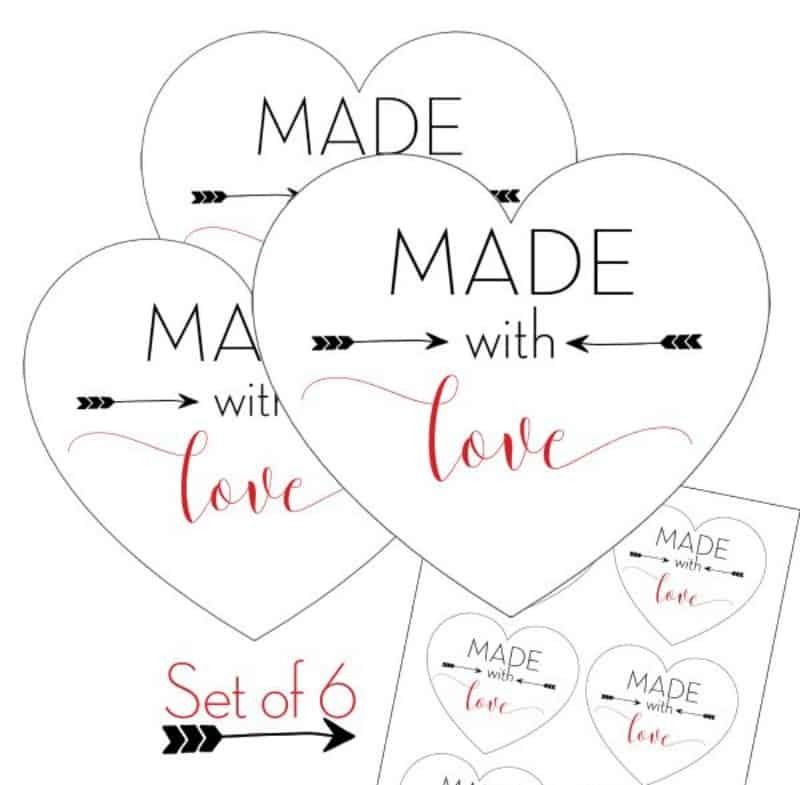 If you are giving as a gift, add a cute ribbon and little note tag like our “Made with Love” tags. To use the scrub, simply scoop out how ever much you want from the jar. Scrub on hands, legs, arms, elbows and feet to exfoliate. Rinse well with water. You can halve the recipe for less sugar scrub or double or triple it to make as much as you need. Adjust the amount of ingredients according to the size of the container you want to use. It doesn’t have to be perfect. You could substitute other oils for the coconut oils such as avocado, vitamin E, sweet almond oil or even baby oil. The fun thing about a sugar scrub is that they can be completely personalized.